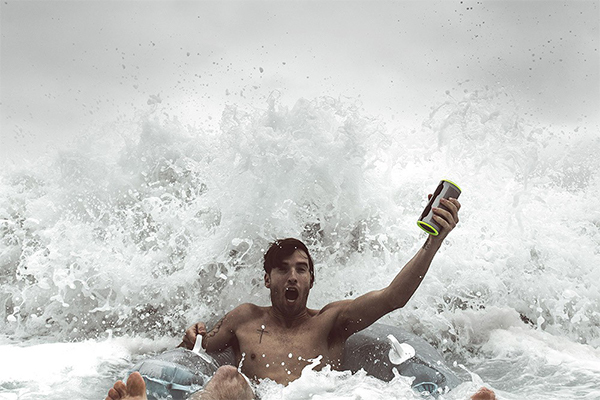 They say good things come in small packages and they weren’t lying when it comes to Braven Stryde 360. This speaker isn’t very big but it sure does pack in the sound! If you’re looking for a durable, portable speaker, this might be your Huckleberry. It is waterproof and has a charge port for your phone so it’s safe for adventures. It also fits neatly into cupholders if your life is more about comfort. Regardless of if you’re in or out, the sound on this is very, very loud. Fill two whole rooms loud. It gets around 12 hours of battery life so you can keep the party going. The only real drag to this speaker is that it gets distortion at the highest volumes. This beef is minor and not a reason not to buy it. 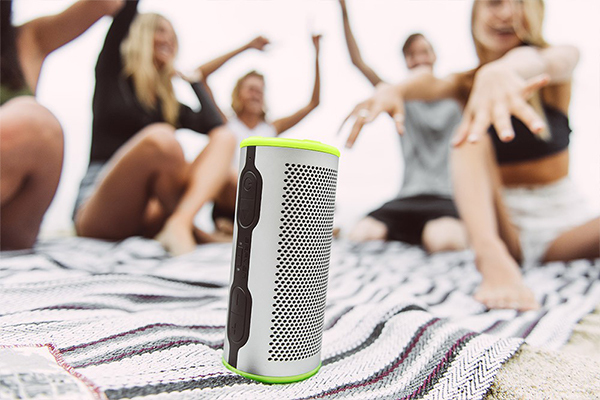 This speaker is great for taking on trips with friends and other travel. And the price isn’t bad at $100. Watch the video for the full review.